Invisalign is a revolutionary leap in orthodontic technology that lets you straighten your teeth inconspicuously, without anyone noticing! 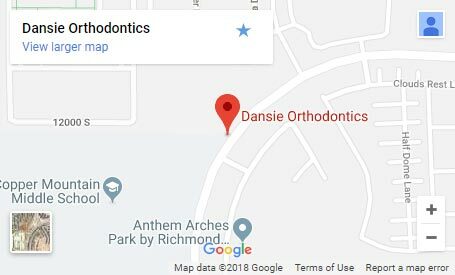 Dr. Chase Dansie is an experienced provider of Invisalign in West Jordan, UT, and has helped numerous patients improve the health and appearance of their smiles with this extraordinary alternative to braces. The Clear Option to Braces! 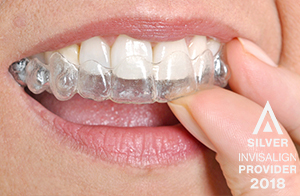 The Invisalign system combines advanced 3-D computer graphics technology with over a hundred years of orthodontic science and innovation. 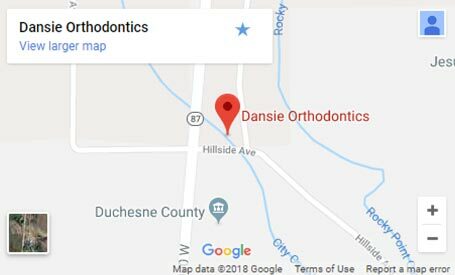 Invisalign aligners are designed to move your teeth in small steps to the desired final position prescribed by Dr. Dansie and his team. Each clear aligner is precisely calibrated and manufactured to comfortably fit over the teeth at each stage of the treatment plan. The total number of aligners you receive will depend upon your individualized treatment plan. You’ll wear each aligner for about two weeks, taking it out for eating, brushing, and flossing. As you replace each aligner with the next, your teeth will move into their final position gradually week-by-week — until the final alignment of a perfect smile is attained. Then you will be beaming your best smile ever! 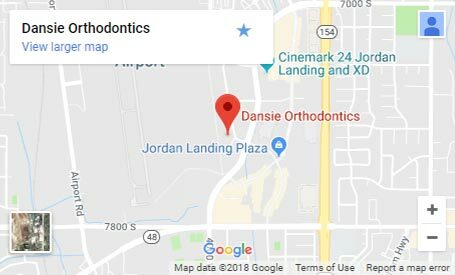 To learn more about whether Invisalign in West Jordan, UT, is right for you, schedule your complimentary consultation for braces, which includes a complete exam with digital x-rays and comprehensive, educational consultation with our 5-star-rated orthodontic team. Call 801.660.3458 or CLICK HERE to request a free appointment today!